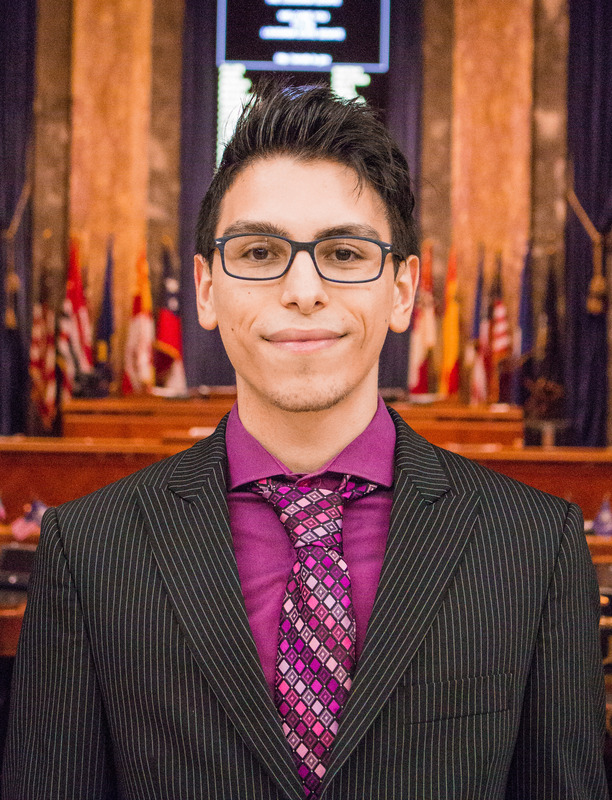 Tryfon Boukouvidis is a journalism graduate student at LSU. He was a member of the Statehouse Bureau in Spring 2017. His interests include business/economy, education and judicial matters.